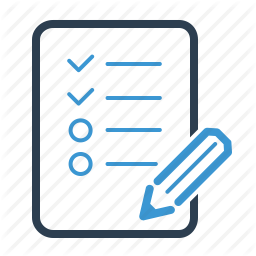 In order to improve the quality of our services, we are asking our clients to fill out a brief survey. This new approach is intended to measure your satisfaction and identify areas of our practice that need improvement. Rest assured that your answers will remain confidential. 4) Briefly describe the positive aspects of your last dental appointment. 5) Based on your last dental appointment, tell us what aspects you would like to see improved.